The final category winners were announced on the 23rd of April 2014. A2B were very honoured to be nominated and considered alongside such well known and established designers. We have also had fantastic unsolicited feedback about the Obree from people who have visited the Exhibition, which continues at the Design Museum, London until the 25th of August 2014. 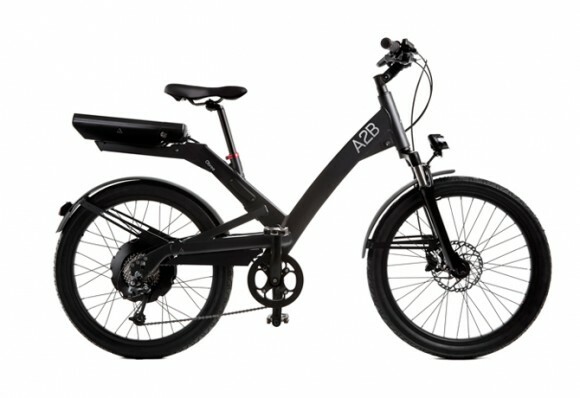 Norbert Haller, designer of A2B’s e-bikes, talks about A2B’s Obree design award nomination, what inspires him. “The most exciting thing about being nominated for a museum award is that it is timeless – the Museum’s ad campaign says it perfectly: Someday, other museums will be showing this stuff. And particularly by the British Design Museum in London. London is such an innovative, stylish city so it’s really special to be selected for nomination here”.